AUSJEEPOFFROAD.COM Jeep News Australia and New Zealand - View Single Post - The best 4x4 for 2018, is it the Jeep Grand Cherokee? Thread: The best 4x4 for 2018, is it the Jeep Grand Cherokee? 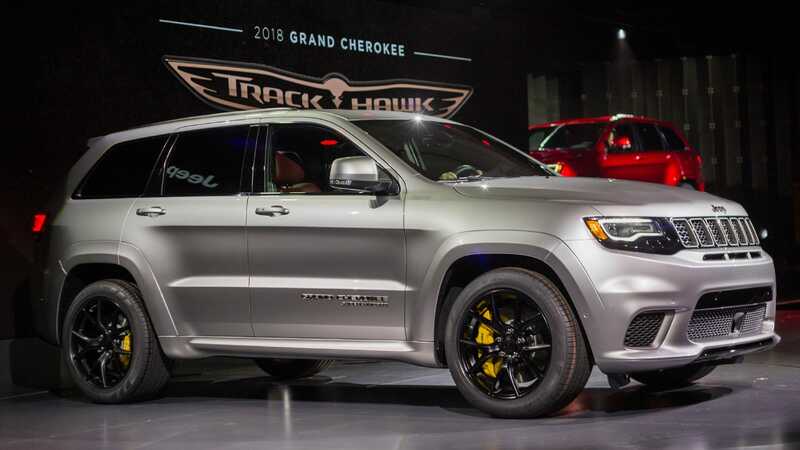 Most Grand Cherokees have an absorbent ride and decent steering; it's the hot track setups in the SRT editions that draw attention for sharp handling. Most versions have extended traction-control systems with driver-selectable modes for everything from rock-climbing to snow-belting. 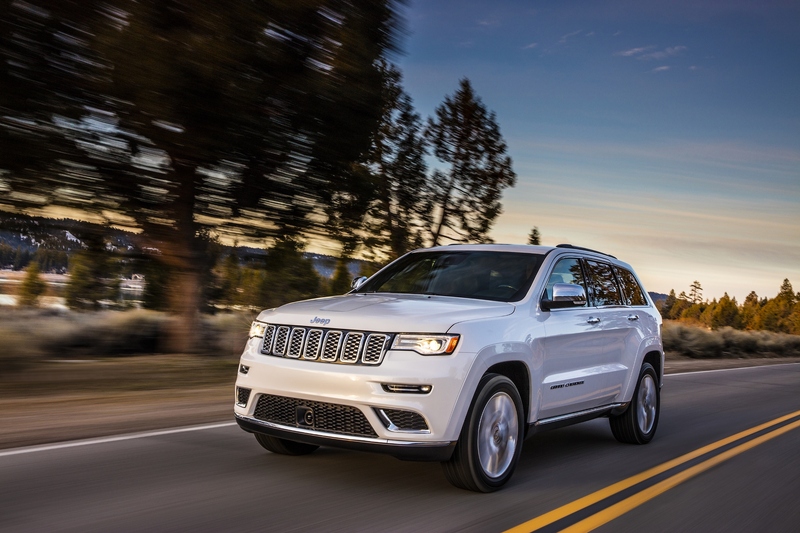 The most intense four-wheel-drive systems give the Grand Cherokee sure footing, no matter where it travels.